Riding in rains is one of the most difficult tasks with constant water droplets and mist/fog forming on the visor and blocking the vision. But there is one company that has come to the rescue of us motorcyclists. 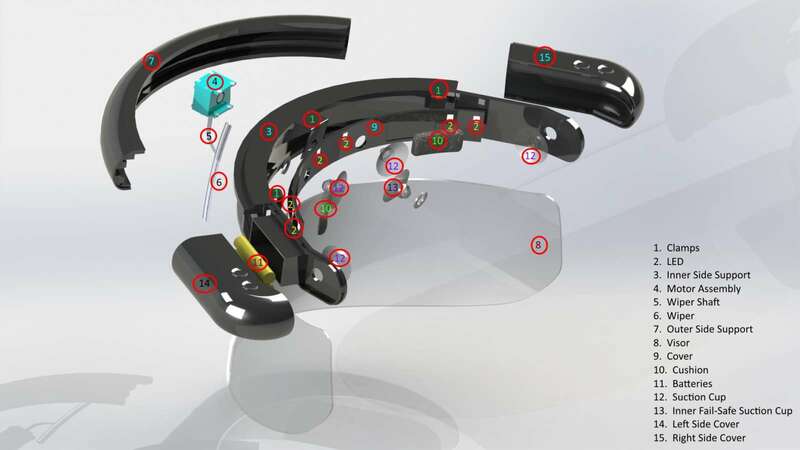 Our pal to the rescue is called Rainpal: The Road Ahead Is Clear, an automated wiper system that has been engineered in India, designed in Czech Republic and manufactured in China. 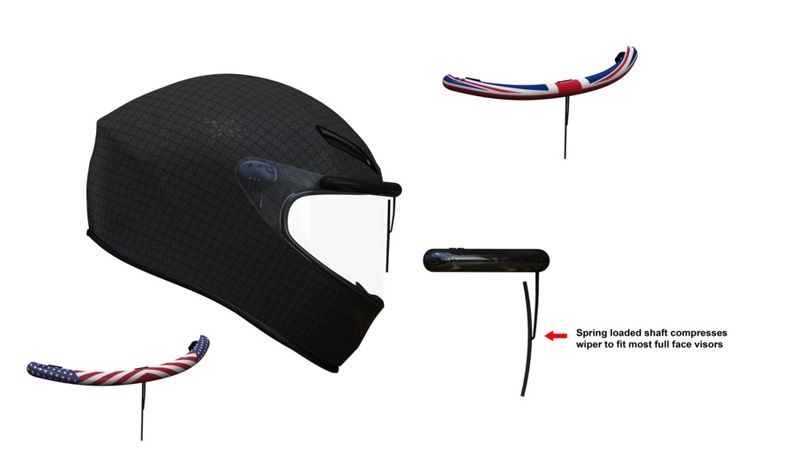 Drastically reduces fogging/misting of the visor as the colder rain is wiped away. How, fogging is caused by the temperature difference and humidity on the inner surface of the visor as the rain is normally colder on the outside as it has fallen from higher cooler atmospheric levels especially compared to the warmer more humid air inside a visor which is being warmed by the wearer’s breath and face both producing heat and the breath humidity. When rain sits on the outside of the visor the warm humid air inside the visor hits these colder areas under the rain drops producing condensation which forms fogging a bit like on a bus in winter as there are many people breathing and creating warmth. Rainpal removes rain quickly therefore reducing fogging. Interested in further details? Click here to visit their official webpage and find complete details.